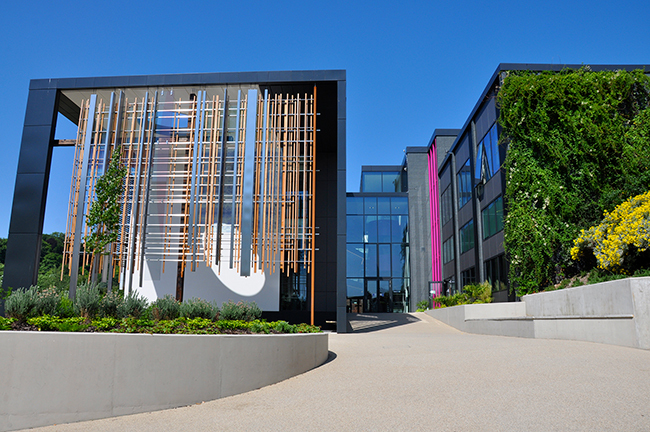 Ecologically sound and efficient Living Roofs and Walls add stunning aesthetics to any façade whilst providing superb insulation. 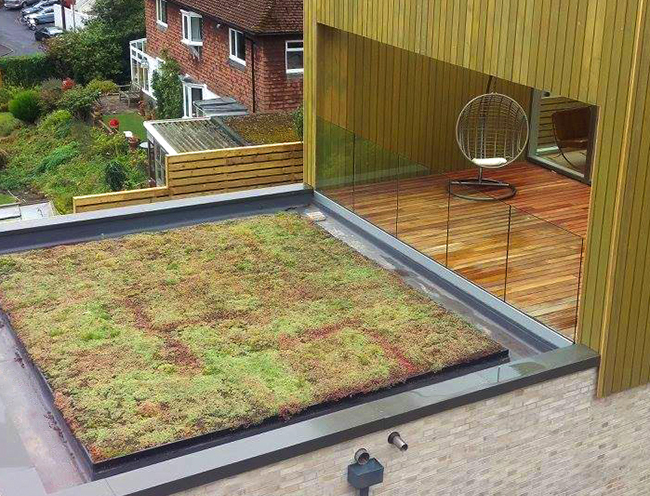 Living Roofs also known as Green Roofs are designed to imitate nature’s blueprint. From planning your green roof to maintaining a finished project, we have the expertise to transform your roof space into an attractive landscape with social, economic and environmental benefits. We are seeing more and more of these systems becoming a requirement in planning. 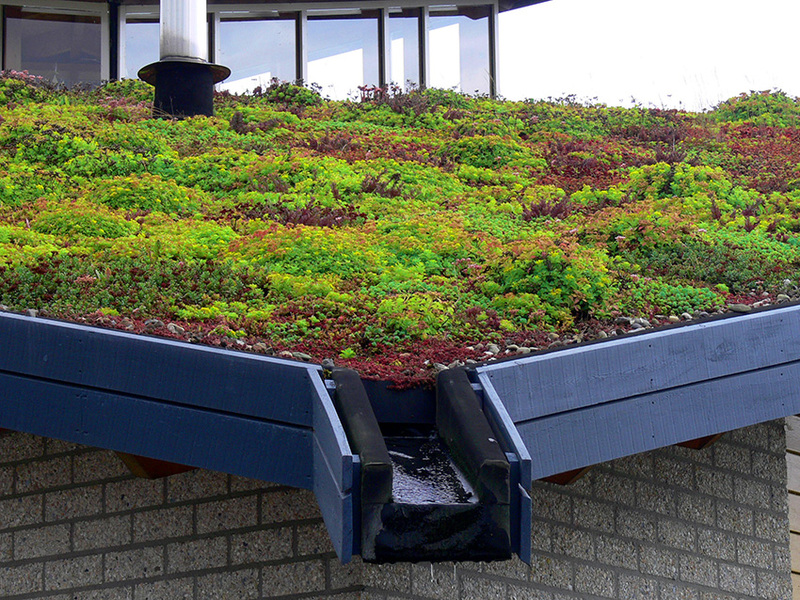 Green roofs have numerous benefits including greater water absorption and slower release. Green roofs can also help with insulation during the winter and help buildings stay cool in the summer. 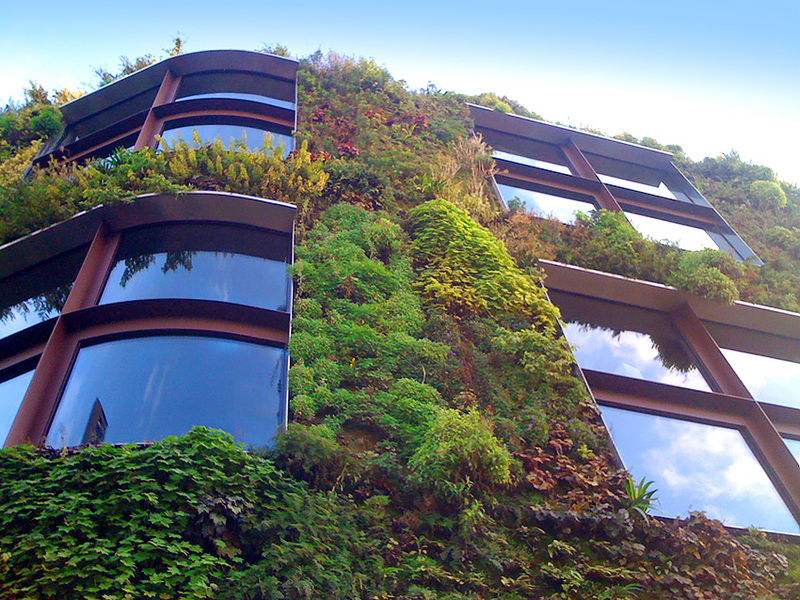 Living Walls can transform any vertical surface. They can disguise eyesores, reinvent urban wastelands, enhance any cityscape and add stunning visual impact to every public space, whether indoors or out. Plant them with lush foliage, colourful flowers or swaying grasses.